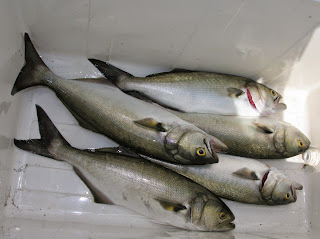 ConnecticutSaltWaterFishing.com: • Commercial Fishing for…Bluefish! 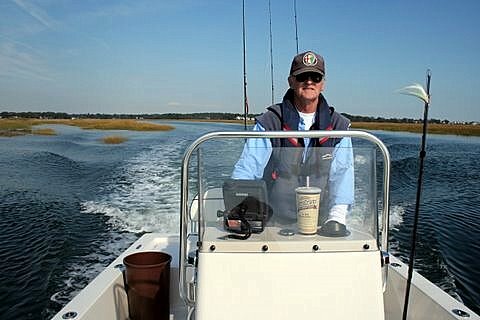 “Tom Smith of Orleans has been fishing for bluefish for 35 years. Pomatonus salatrix has kept him in good stead all that time.